Reputed to be one of the best Irish whiskeys ever bottled. 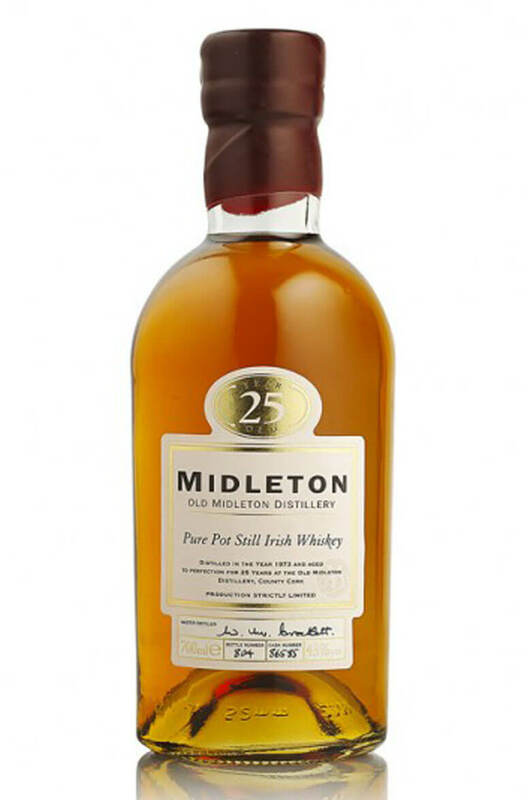 This is a pure (single) pot still whiskey that was distilled at the old Midleton plant in 1973 and bottled in the late 1990. Around 1000 bottles were released and they are becoming increasingly rare. This whiskey, first laid down in 1969 had just two surviving barrels. This is due largely to the eva..
Dungourney whiskey was born when, in 1994, master distillery Barry Crockett found some whiskey in wa..